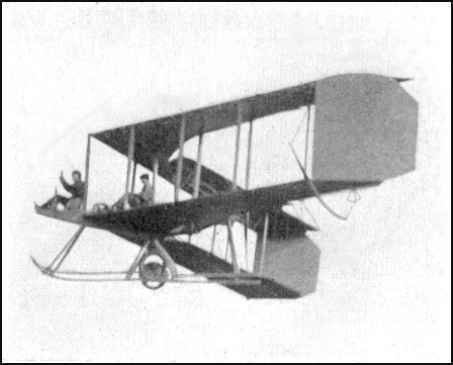 DUNNE BUILDS A BIPLANE, 1909 "John William Dunne placed his faith in achieving aerodynamic stability with a tailless airplane using swept-back biplane wings. 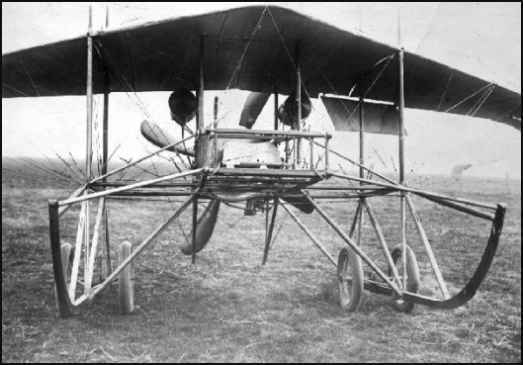 A glider of this configuration was tested on behalf of the Army at Blair Atholl in 1907 and Dunne achieved some success later with a powered machine." This item is from a page on the site of the American Institute of Aeronautics and Astronautics. You may want to use your "Find" tool on "Dunne" to find his entry, which is near the bottom of the page. I heartily recommend that you visit the homepage of the site. Be sure to click on "The History of Flight" section. It is very comprehensive and includes stories from 19 of the countries of the world. It also has biographies of 12 of the Pioneer Fliers. though one word appears to be "English". Burgess-Dunne planes, with pictures, on the site. 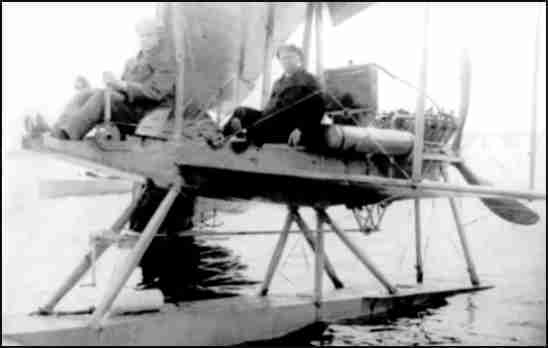 and using the "Find" function repeatedly on "Dunne"
Dunne was a British citizen who successfully designed a stable biplane glider shortly after the Wrights. It was swept-wing and had washout. Chapter One of Constance Babington-Smith's book [Testing Time, The Story of British Test Pilots and Their Aircraft], Harper & Brothers, New York, 1961, LCCCN 61-8610, pages 1-21, includes seven illustrations.